I laugh out loud every time I see this one I put together for Lola. Partially because it sounds so conceited, but partially because it’s true. At least her mama thinks so, *wink, wink*. Hope you get a laugh out of this and enjoy your weekend! P.s. here’s another great one, for us crazy dog people. 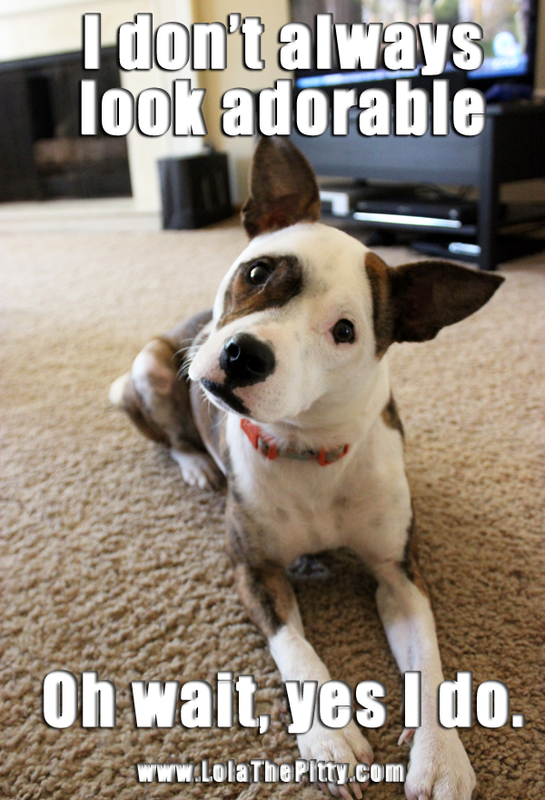 Lillie - Adoptable Dog of the Week! I couldn’t help myself 🙂 lol. Thanks, Ann! lol! Both of those are hilarious, but I’m partial to that first one – so adorable! Lol, thanks! 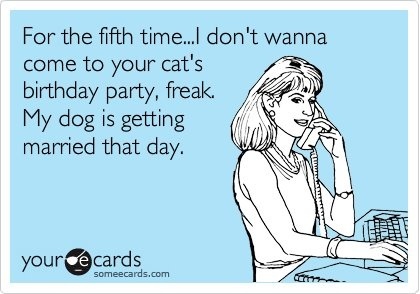 Us crazy dog people ;). That is a GREAT idea, lol! Great meme!!! And there is nothing conceited when pets are concerned. They are who they are and all is good. Hah! Thank you for stopping by!! What a great picture. Love it.